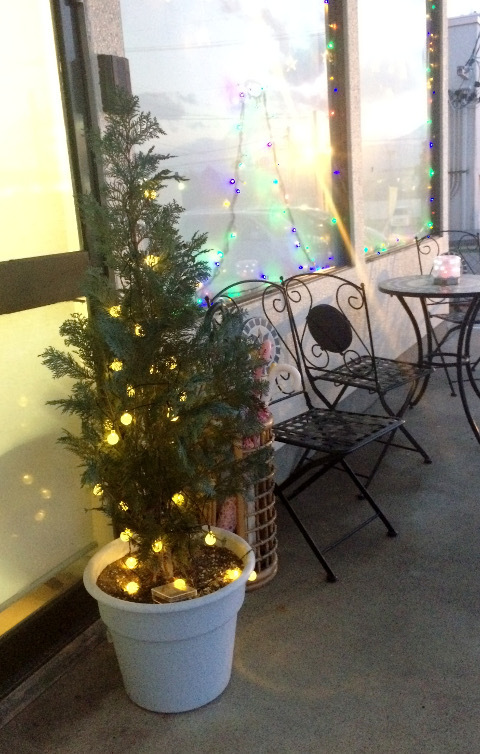 Welcome to ezdenki.com, a blog of Mike's digital meanderings from Nagano, Japan. 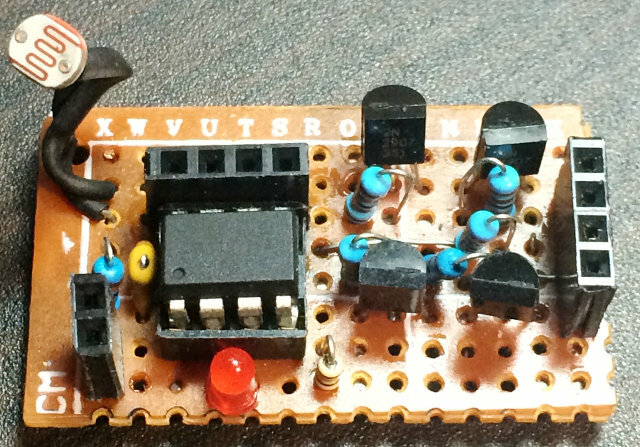 H-Bridge Light Timer to Drive Reverse-Parallel String of LEDs. I wanted to add a timer to this string of reverse-parallel LEDs Here's the circuit to do it. 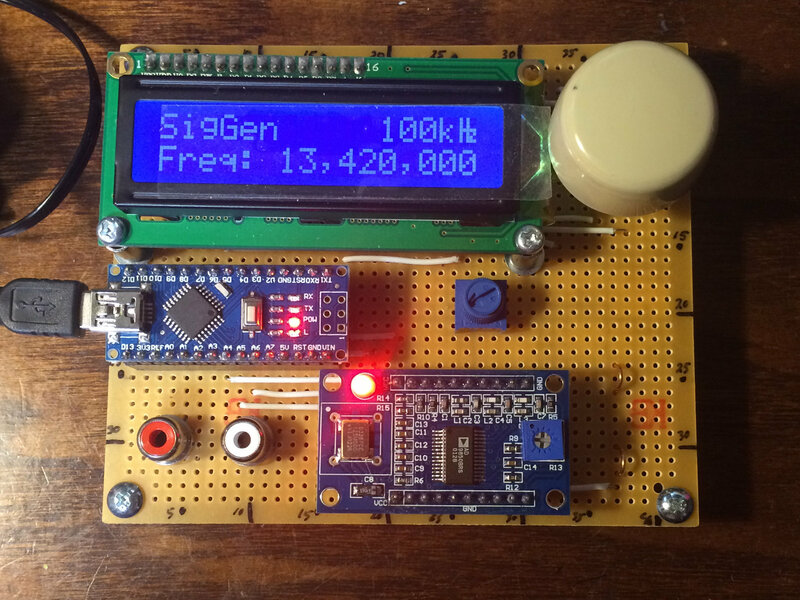 I got one of those inexpensive AD9850 DDS modules from eBay and had a go at building a simple controller for it. I wanted to adjust the frequency from 0 to 60 MHz only using a rotary encoder with a push-switch. There have been a few iterations so far, based on different microcontrollers, including an Arduino Nano, and even an ATTiny2313. Details here! 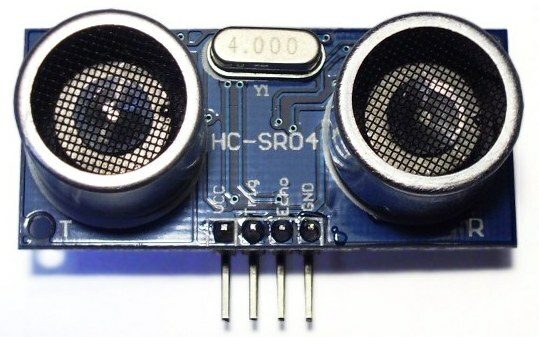 Here is a tutorial of sorts based on the popular and inexpensive HC-SR04 Ultrasonic Sensor running off of an Atmel ATTiny13 in AVR assembly language. From there it's a no-brainer to get it going on any of the Atmel AVR series microcontrollers. Check it out! What? 14 Pips and 1 Button on 5 I/O Lines!? Mike's Dual Digital Dice on a Tiny13! Check out my Dual Digital Dice project based on the Atmel ATTiny13 and not much else! This project was highlighted in hackaday.com!! 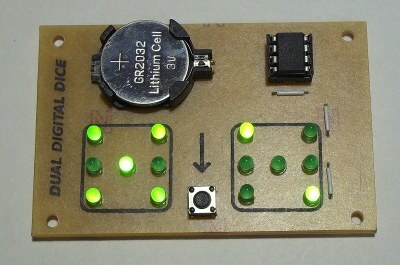 Be sure to check out another great site, solderslingers.com for a lot of great deals on electronic kits and parts.